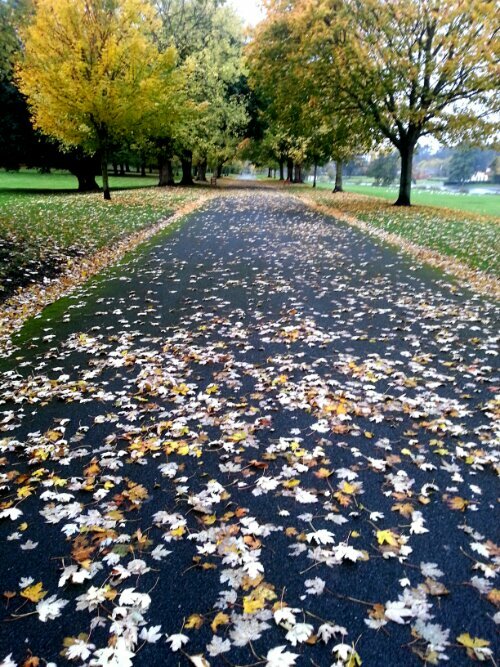 Lots leafs now cover the road, the trees are getting barer by the day. Autumn is nearly over and winter is is here. I only have 50 more days in Project 365! This entry was posted in 365 Photo Project 2013, Blog Posts, Image Post and tagged A Man With His Camera, Autumn, Leafs, photography, Project 365 Photo.